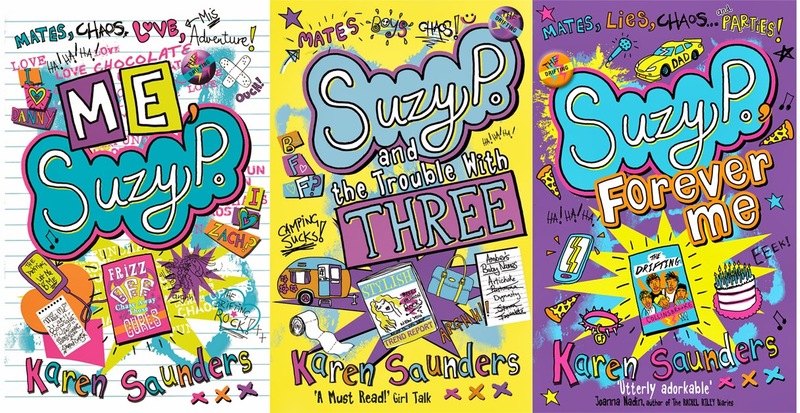 An Interview With Suzy P Herself! The Suzy P, Forever Me blog tour stopped at the blog of the Mile Long Bookshelf today, visiting the delightful Amber. The post features an interview with none other than Suzy Puttock! Click here to read it. Suzy P, Forever Me: FREE Chapter Sample! 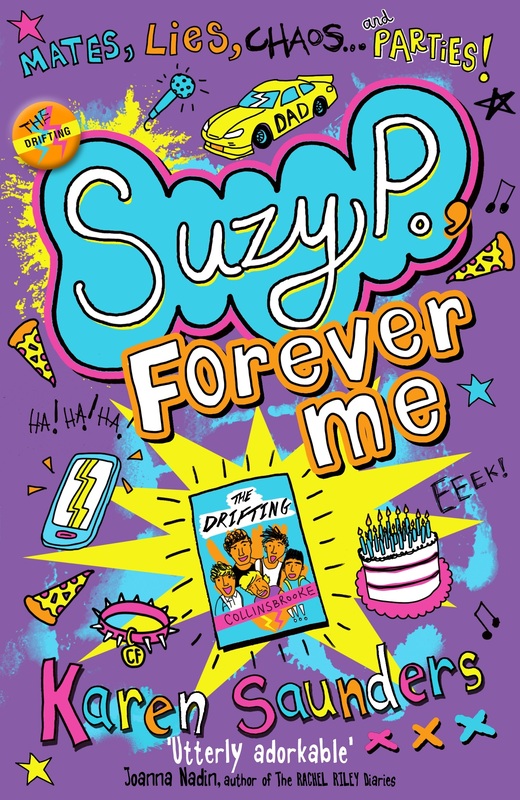 I’m really excited about the final Suzy P book, Suzy P, Forever Me, I hope you are too. Want to get a taster of what it’s like? Then click the link below to read the first chapter for free! Let me know what you think – hope you enjoy!